2009 is the 60th anniversay for adidas's birth. 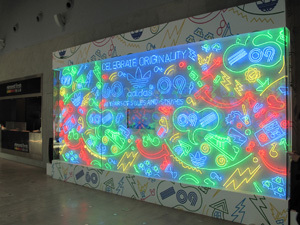 For this campaign called "HOUSE PARTY"
at main shop in Beijing as Kick off eventin China area. 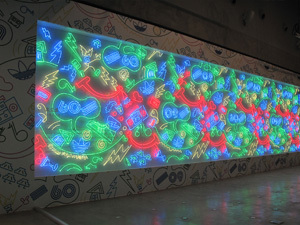 All artwork created by neon right line.